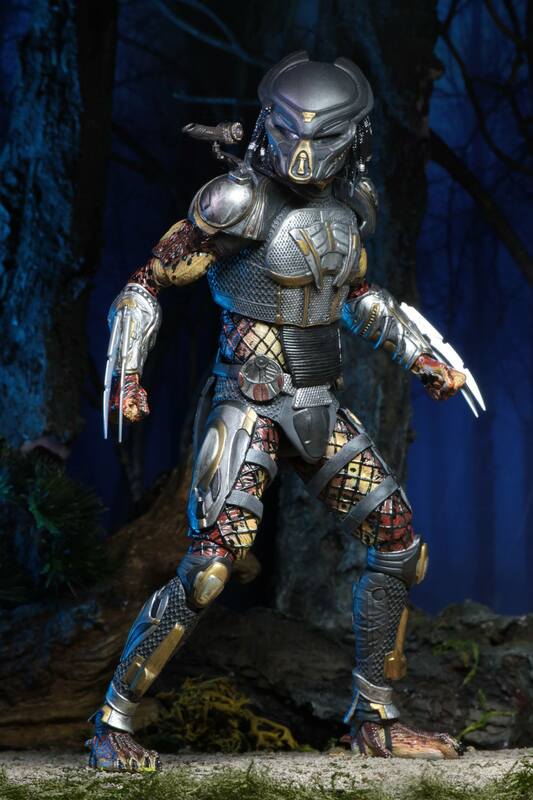 The new Predator 2018 – Ultimate Predator 7″ Scale Figure is available now from the NECA Ebay Store and the NECA Amazon Store. 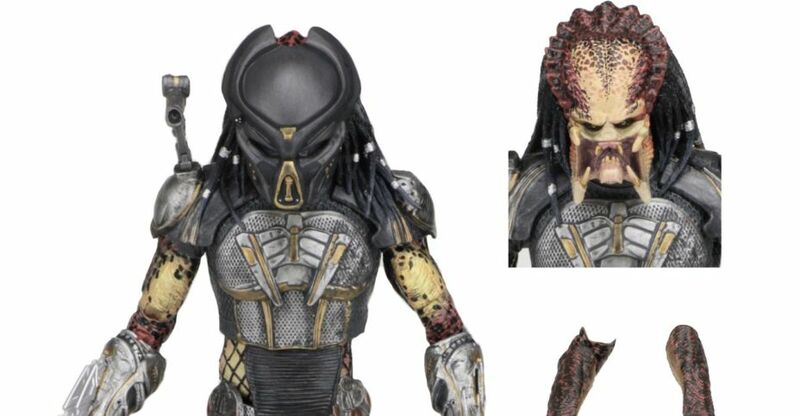 This is their first figure from the upcoming Predator film, and will be followed by the massive Assassin Predator. It includes masked and unmasked head sculpts, interchangeable hands, swap out forearms, wrist blades and more. The figure doesn’t begin shipping to retailers until August 27th, and won’t be in stores until early to mid-September. The figure is priced at $27.99 plus shipping. Very nice! This has me even more pumped for the movie! I'm really digging this slimmer new body type. Reminds me a lot of the Wolf Predator. The swappable forearms is a very nice touch and I'm really digging the plasma caster being in the right side of the Predator. The overall sculpt is different yet familiar all at the same time. All in All, regardless of how the movie turns out it looks like it's going to yield some figure-worthy designs. Now bring on the upgrade Predator! Just imagine how big that guys going to be! I really would like to know when the Ultimate Wolf Predator will be available for Pre Order. that the Predators again fight each other. Meh, I am underwhelmed. The dark mask looks neat. The forearms are a nice touch of something we haven't seen. I don't really like the slimmer design. Just seems kind of boring. I like the unique designs of say Ahab (WHICH WE STILL DON'T HAVE ) and the other unique designs. After seeing the trailer I am Super ready for the massive Villain Predator though. 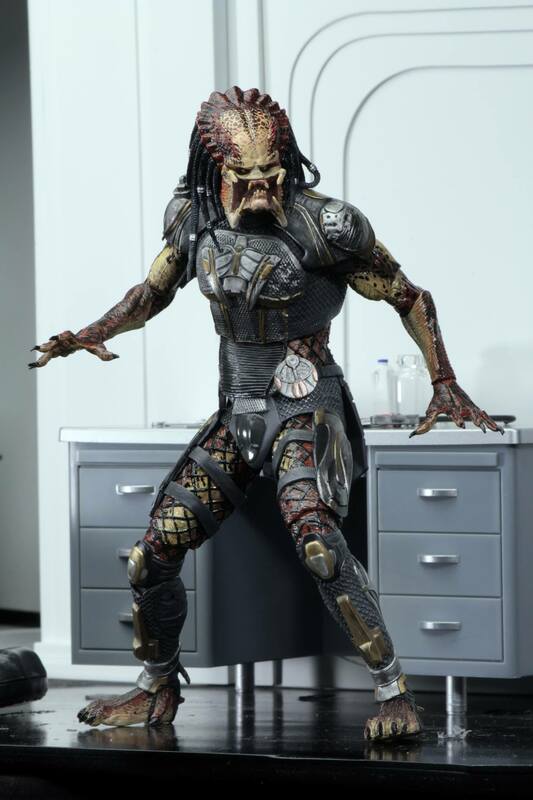 That guy is going to be awesome and something we have not seen at all in the Predator lines. He will go great in a Predator display. Can we see that figure already? 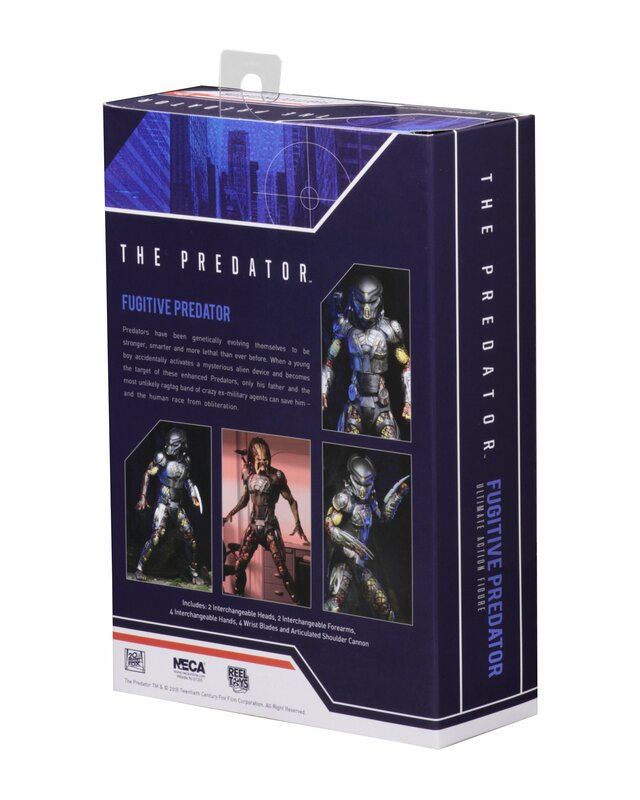 All other Predator figures were pushed to 2019 due to the new movie. Not too bad. It's different but I dig it. What does it have in its mask mouth cover piece? It is kind of... odd? 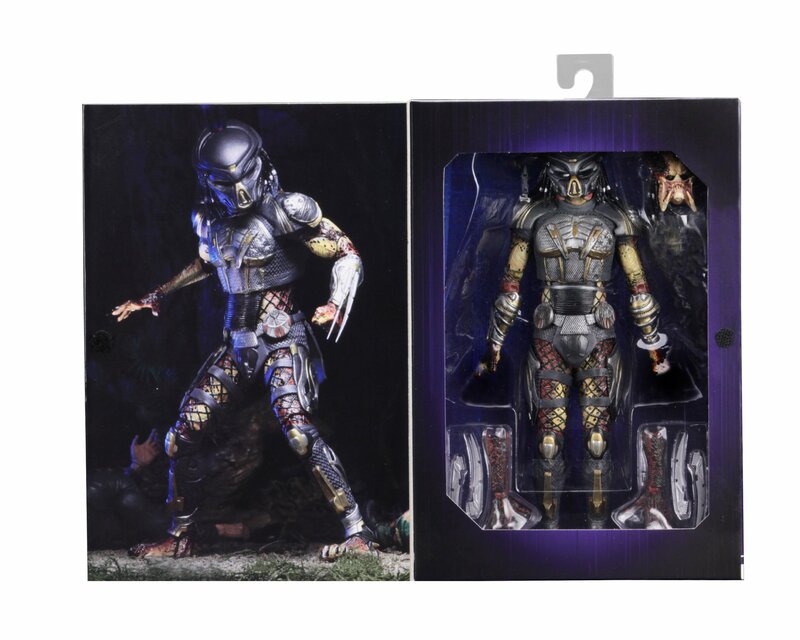 NECA just confirmed on twitter that the figure of the massive super shredder villain Predator we see in the trailer will be over 10 inches. I can't wait for that release. Awful looking design... the figure is pretty bad looking too. I hope NECA can get some people to buy it, because pushing all of the stuff fans actually want for this is a bold move. The armor looks a little weird, also he looks a lot darker in the trailer. But I'm sure we'll get used to it, can't wait. Dang! You just got me excited. oh, hell yes. This looks amazing. 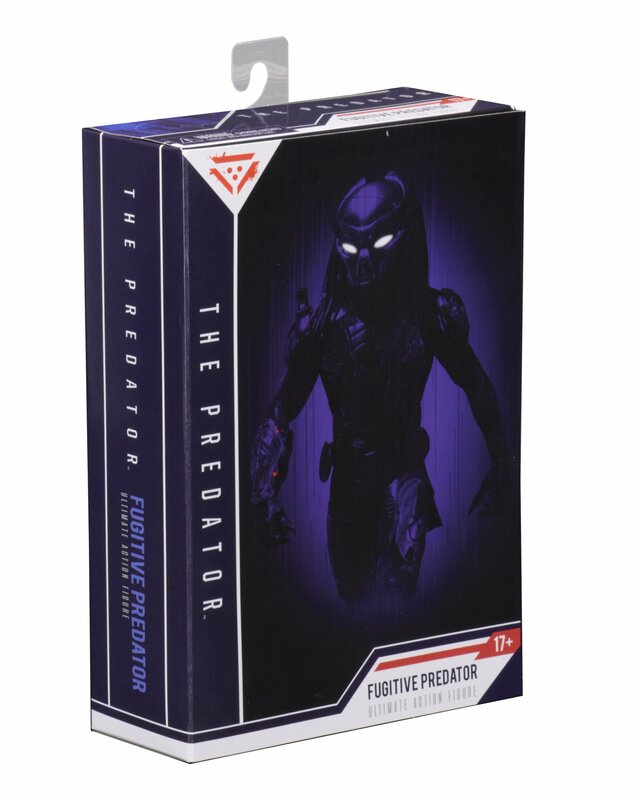 I've been trying to avoid Predator figures (I collect enough already, lol), but I don't think I can miss this. I actually really like the design and might need to make it my first Predator. This figure looks fine but I'm not going to commit to buying it (or not) until the movie's actually out. I still feel very iffy about the movie, the new trailer seems more tonally right than the first one but I'm not feeling the hulked out Predator that shows up this time. I consider all the smaller Predators to be female- this one certainly fits that style. My collection is mostly the larger AvP bodies but I can still maybe find room for this one. But Predator females are canonically larger than males! Eeh, not a fan of this design...it's very poor. It's ugly, too busy, and awkward-looking. I'm underwhelmed. That's unfortunate. I think just about everything else NECA has in the works looks better than this figure. I'd take Wolf and the AvP Arcade figures over this one any day. The delays are annoying. until it comes about in a movie... meh. and sort of even then it's up for grabs considering AvP (which all my collection is really based on) doesn't even exist.lolz. Honestly I figured the bigger Predator was going to kill the normal one after seeing the trailer today. Awesome poster though. 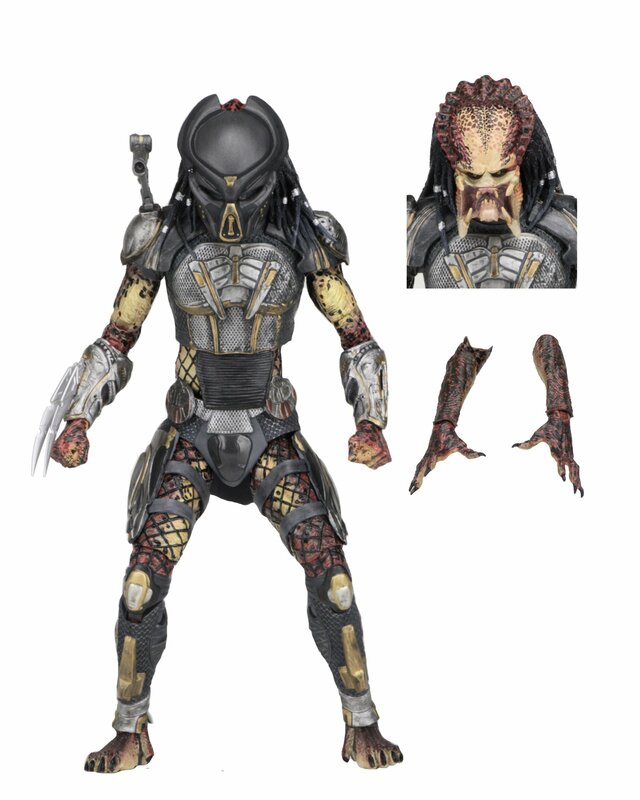 alittle confused, is this the little pred or the big predator from the trailer? It's clearly the smaller one. Duh.